As a child I was always enthusiastic by the printed circuit boards that could be seen through the air vents on radios. Several years later in 1980 through this enthusiasm I founded this company. My enthusiasm for printed circuit boards and their technology has not diminished. Presently we manufacture Electronic products with the most modern procedures and machinery, all steps are constantly monitored. My personal interest in electronic systems is also reflected in assorted patents that we hold, and our own production procedures. This is the basis for our company success. We look forward to meeting you and doing business with you. 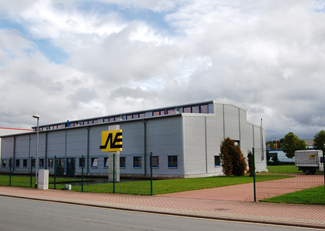 Learn more about Neuschäfer Group and the subsidiary companies. 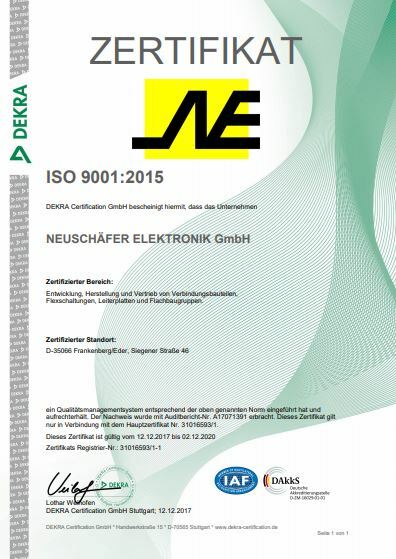 Besides Neuschäfer Electornic there is the NE-Sensoric and NE General Services. We are a company that is close to its clients, location and staff. Therefore we publicized our standards and guidelines. As chemistry processing enterprise we pay intense attention to the materials used by us and use basically only the chemicals which do not damage us and our environment. Therefore we have all the certificates to ensure a proper build workspace. We are proud of our buildings and the art we've collected over the years. 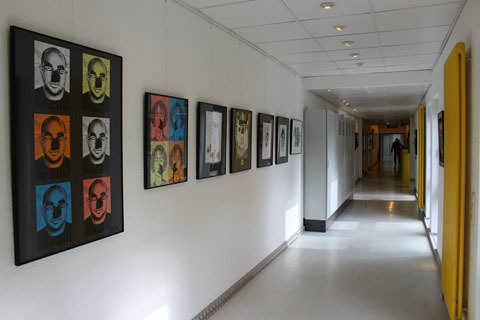 Besides the occasional exhibition we have a nice art collection within our buildings. Over the last couple of years quite a few news outlets visited us to shoot some videos. 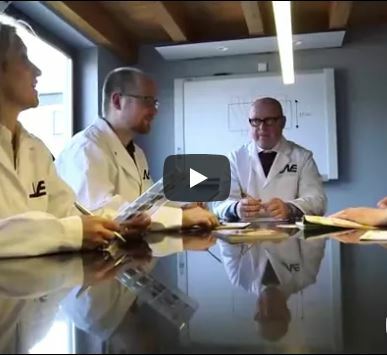 Back in 2015 we had a short corporate video made about Neuschäfer Electronics.